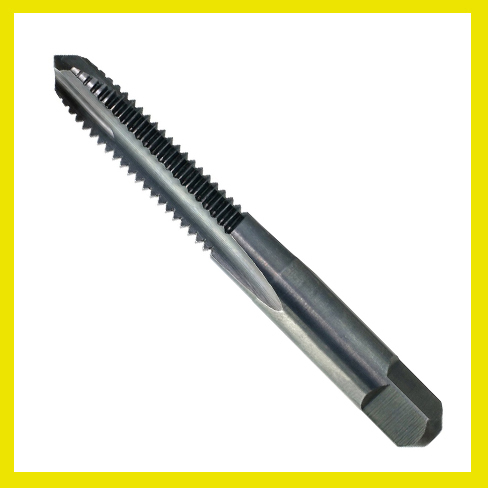 Designed to allow high feed rates with good chip flow. 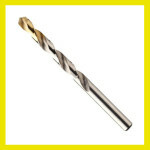 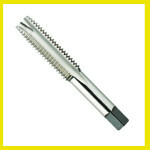 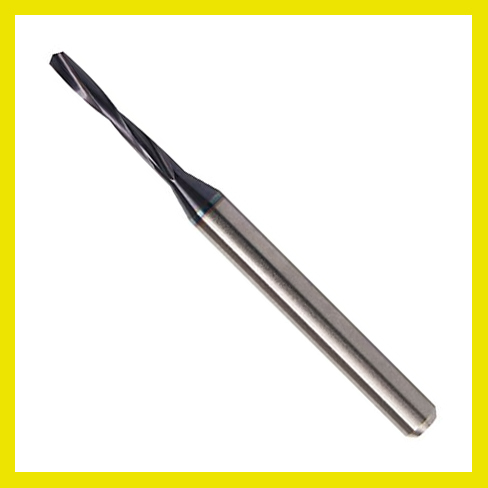 Four facet drill point minimizes drill wander and assures accurately sized holes. 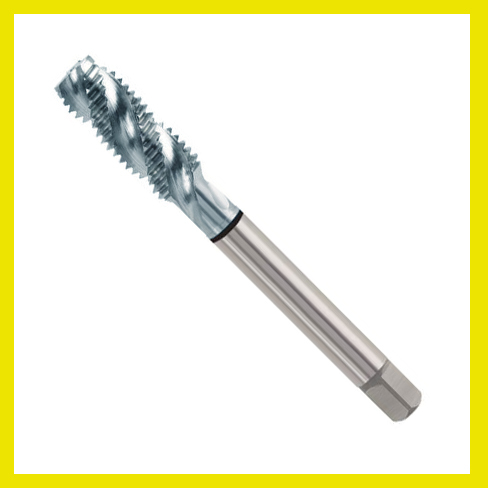 Shorter length reduces deflection and vibration, increases drill accuracy and improves tool life.